Hello, I’m D. Ryan Miller, founder and executive director of the North Carolina Building Performance Association, Raleigh. 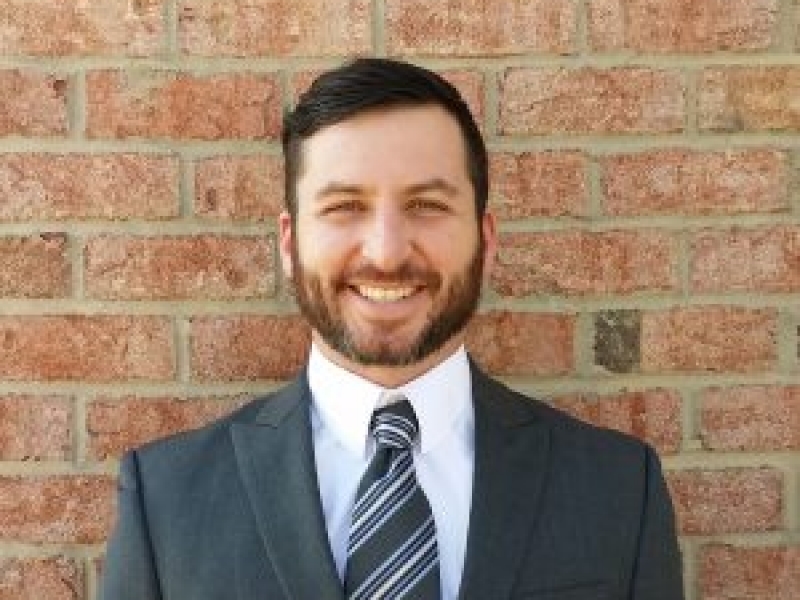 He leads the association’s work to grow North Carolina’s home and building performance industry by working with members and partner organizations to develop and manage valuable programs and services that create financial and market value. This work includes establishing a stable workforce of trained professionals, creating new market opportunities through partnerships and new initiatives, and advocating for a better business climate. Miller also leads NCBPA’s efforts on industry policy, legislation, consumer marketing and more. He currently serves on the board of directors for Efficiency First and is a member of NAHB’s Sustainability & Green Building Subcommittee. Miller holds a bachelor’s degree in international business management from the University of Georgia and is a certified Six Sigma Black Belt and Project Management Professional.